Lamborghini offers buyers incredible levels of performance combined with angular, avant-garde styling That grabs everyone's attention. 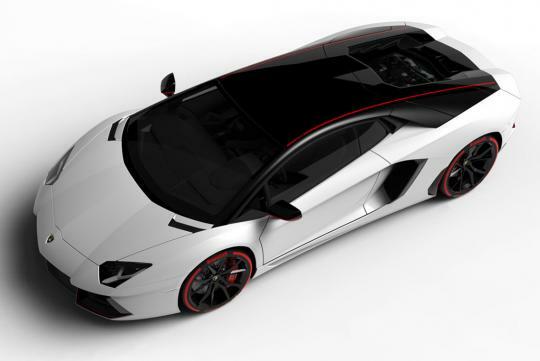 Now, the Italian brand is giving its customers the chance to flaunt their supercars even more with a new Aventador Pirelli Edition. 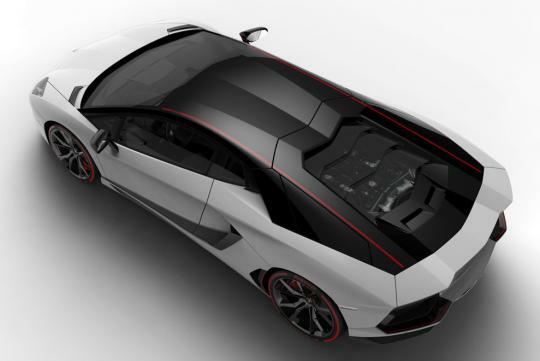 Designed to celebrate Lamborghini's relationship with Pirelli that goes back to the tires on the original 350 GTV prototype, these special-edition Aventadors keep all of the high-performance mechanicals and add a little extra to show off in two available looks. The first paints the roof, pillars, mirrors, engine cover and intakes matte black and gives the body a high-gloss finish in the buyer's choice of six colors. Alternatively, the supercars can have gloss black for those portions and paint the rest of the bodywork in a choice of four matte shades. Either the coupe or roadster can be ordered this way. 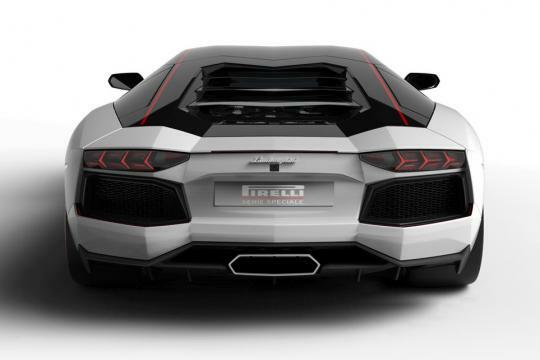 Regardless finish, all of these Aventadors get a thin, red stripe over the roof, engine cover, mirrors and air intakes. The whole look is completed with red brake calipers (yellow for Rosso Mars models) and gloss-black wheels. As should be obvious, these editions wear the Pirelli tires, specifically P Zeros. The interior carries the motif inside. The seats are clad in black Alcantara and feature red stitching along with Lamborghini and Pirelli crests on them. The red stripe from the outside also covers the ceiling and seats, too. Naturally, a plaque identifies these models as part of this special-edition series. 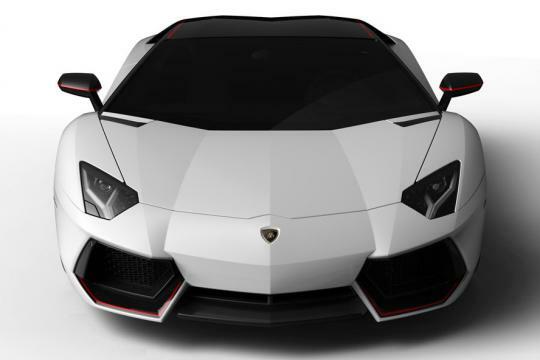 The Aventador's usual mechanical bits hide underneath the two-tone look, meaning each is powered by a 6.5-liter V12 pumping out 691 horsepower with power going to all four wheels. The Pirelli Editions are available for order now and deliveries start in the early summer of 2015.